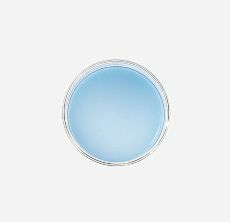 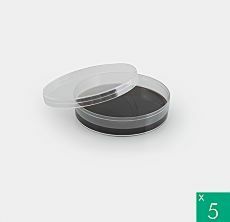 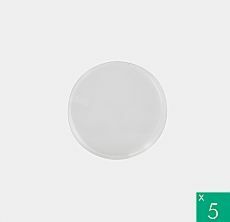 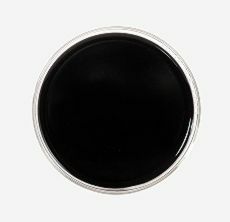 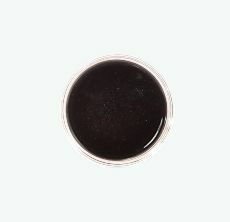 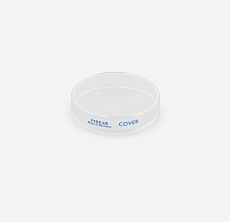 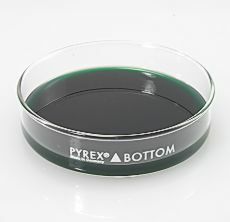 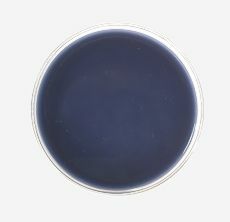 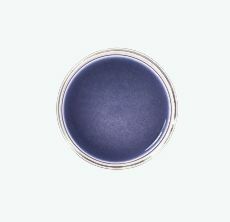 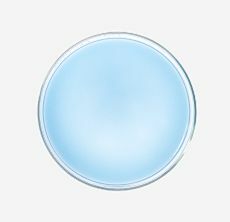 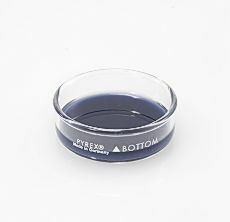 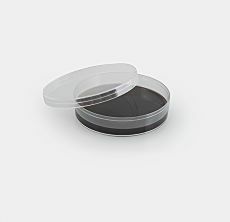 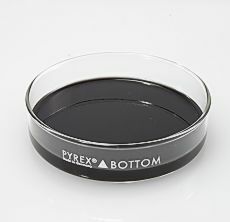 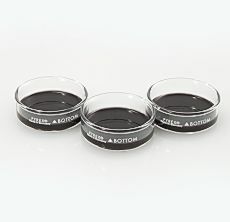 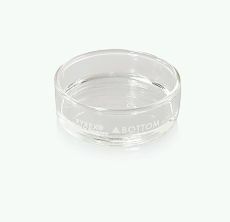 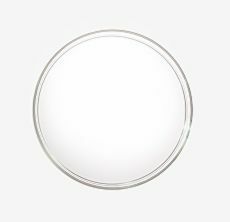 Coating petri dishes with tack-free silicone of just the right texture and thickness can be time consuming and troublesome. 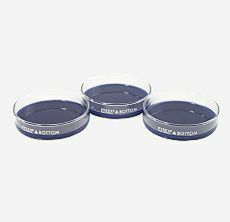 If you are tired of messing with silicone mixtures in pursuit of making your own dissection dishes, let us do the work for you. 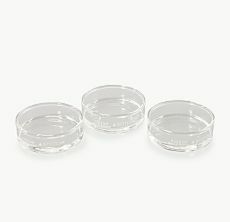 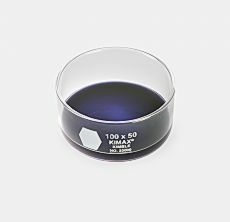 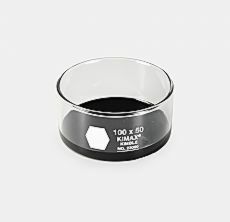 We offer high quality glass dissection dishes in various popular sizes. 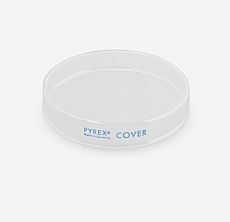 Our dissection dishes are lined with several millimeters of Sylgard® material, the perfect medium for pinning out tissue specimens during delicate dissection procedures. 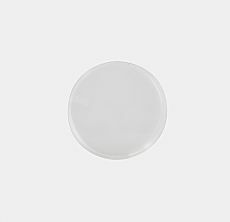 The Sylgard® lining is free of air bubbles, and is not sticky to the touch. 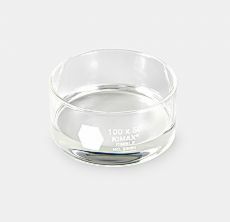 These dishes are autoclavable, and withstand many months of regular usage. 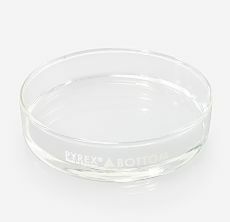 If you don’t see a size that fits your needs, we would be happy to make custom dishes for you.